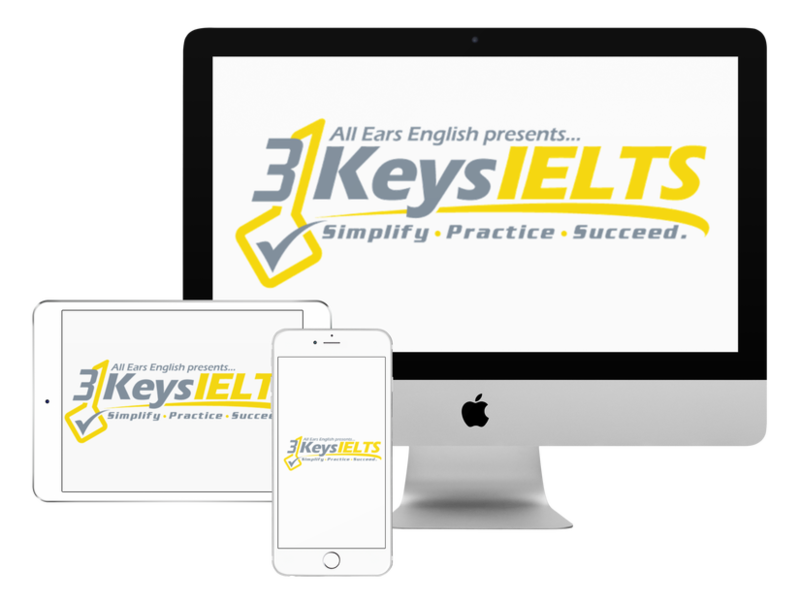 It can be hard to understand when you have to listen to three people speaking at the same time on the IELTS. Today you’ll get two activities to help you understand the conversation when three people are speaking on the IELTS Listening test. This kind of listening script with three people is not common but it does happen sometimes. How can you practice listening to three voices together? Step 1: Practice with sitcom scenes or movie scenes. Don’t watch the whole thing. Watch short clips of about 5 minutes. Branch out beyond Friends and find something new. Go to hulu.com and find a new show you like. Try ABC, NBC, CBS, FOX. Comedy Central is a great place to find clips also. Step 2: Next, watch your clip with subtitles. Turn on the closed captioning. Watch the subtitles so that you understand everything. Step 3: Watch it again without the subtitles. Step 4: Turn on the clip again and close your eyes. Practice understanding what the people are saying. Associate an image with a voice and differentiate between the voices. Use podcasts! It’s hard to think of podcasts that have 3 or more people. 2- Go back and listen again. Write four new vocabulary words or phrases. Look them up for the meaning. 3- Listen again and try to pick up on those words that you wrote down. Let us know in the comments if you have tried these activities. ← Idioms- To Use or Not to Use on IELTS?